CROSSNIQ+ Kickstarter is Now Live! 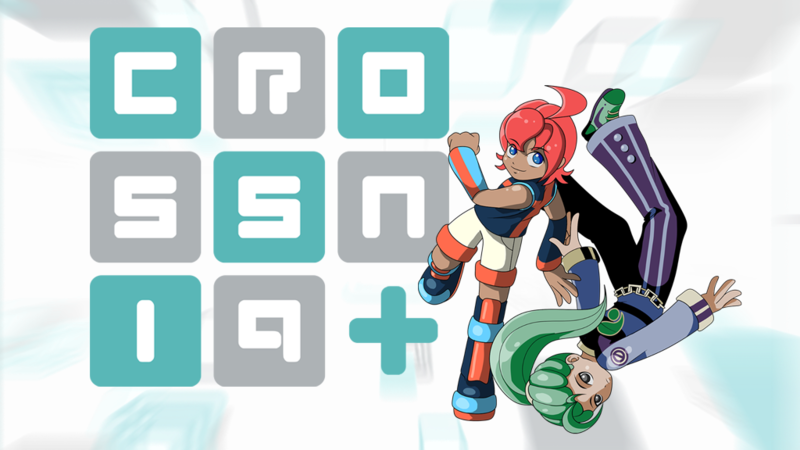 Thanks to all of your support, the Kickstarter for CROSSNIQ+ is now live! 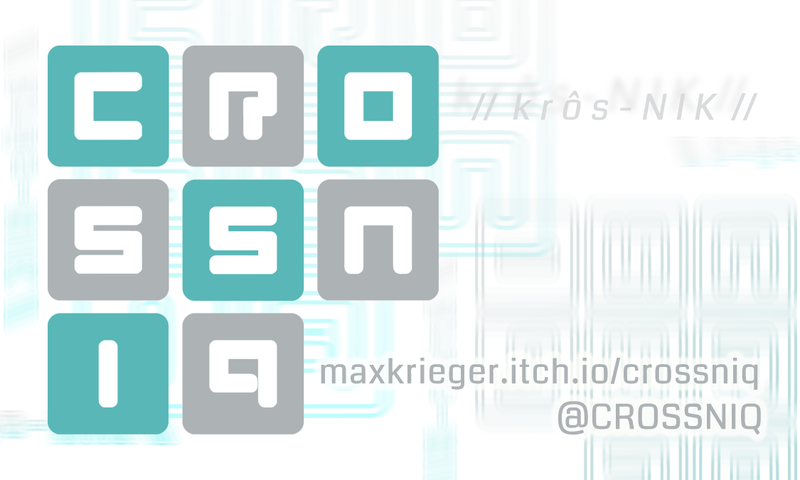 CROSSNIQ+ is a bigger, better version of CROSSNIQ with more game modes, more polish, and more platforms (we're aiming for Nintendo Switch!). Any support, even just spreading the word, would be appreciated! Thank you so much for believing in CROSSNIQ. CROSSNIQ+ Kickstarter Launch Date Announced! Mac and Linux Executables Now Available!